Oops! It looks like the content you’re looking for has fallen into a bottomless pit. It’s probably lying next to Hoffa’s body and the Holy Grail. Well, no worries. Your search for meaningful content just got easier with this list of our most satisfying articles. 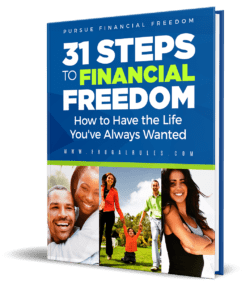 Get your FREE copy of 31 Steps to Financial Freedom now! Please check your email to confirm your signup to our weekly newsletter filled with money tips and to receive your E-book.